​Was ESPN analyst ​Jeff Van Gundy onto something when he said the Los Angeles Lakers should consider trading LeBron James? 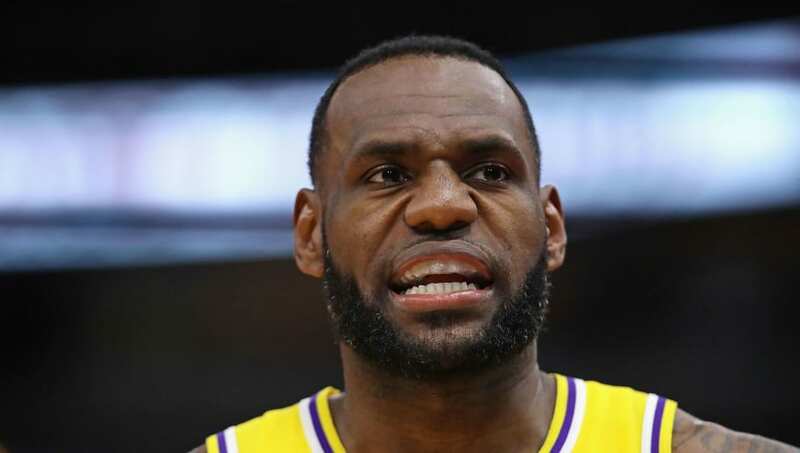 Whether they should or not, according to Ric Bucher of Bleacher Report, the Lakers "contemplated" trading LeBron, as owner Jeanie Buss was angered with ​Rich Paul of Klutch Sports for allegedly leaking the Lakers' interest in New Orleans Pelicans star Anthony Davis. That seems a bit extreme, don't ya think? I would never put anything past Jeanie Buss, but she brought LeBron to LA to help their chances of recruiting more stars and win championships. It's hard to believe that she'd jeopardize that by trading one of the best players ever because his agent couldn't keep his mouth shut. There's no doubt that the very public pursuit of Davis hurt their chances in the end, and could do so moving forward, but trading LeBron James doesn't seem to be a productive way of turning the franchise around.